The island of Hvar is a Croatian Island that is known for its important nautical location, its various historical periods, cultural and natural monuments. 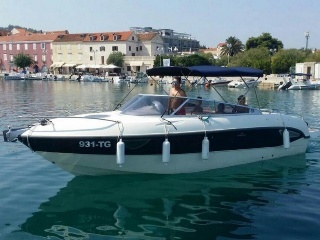 This Island of the Adriatic Sea is located between the islands of Brac, Vis and Korcula. Hvar is considered one of the 10 most beautiful islands in the world. The climate is characterized by mild winters, and warm summers with the most sun year round, which is why it was named the Sunny Island. On Hvar Island there is lot of nice restaurants where tourists can enjoy fresh fish and good wines. Some of the best Croatian wines come from Jelsa vineyards and cellars. 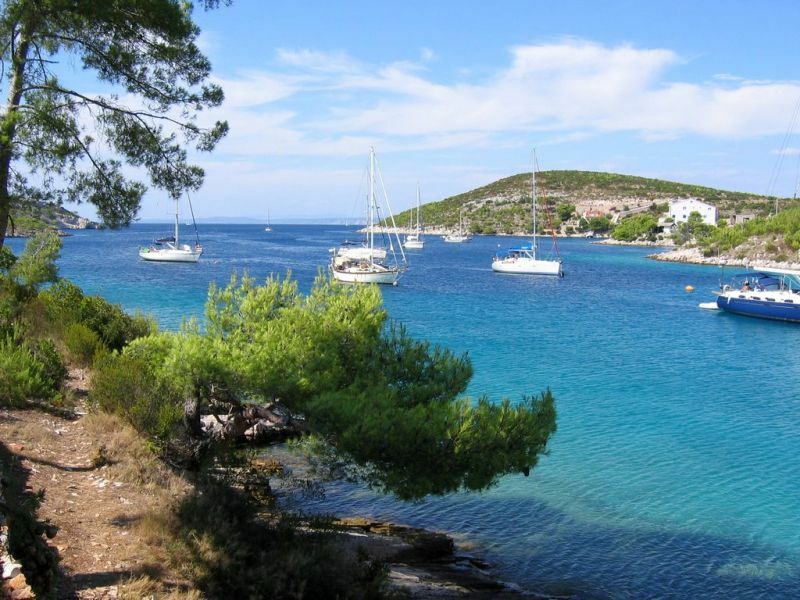 Jelsa is located in a bay on the northern coast of the island of Hvar. 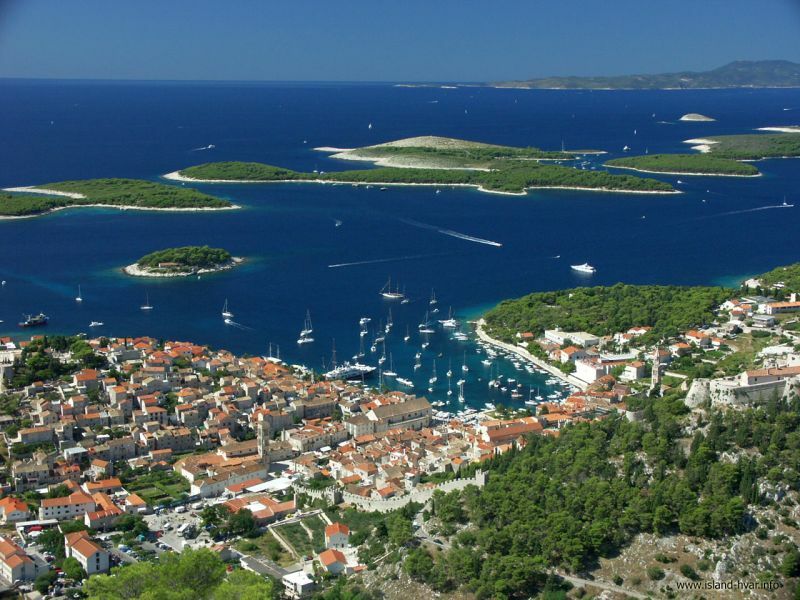 Beside Jelsa and Hvar town, there are some other historical small towns on island such as Stari Grad and Vrboska. In this small area there are few cultural monuments on famous UNESCO list of world intangible heritage.